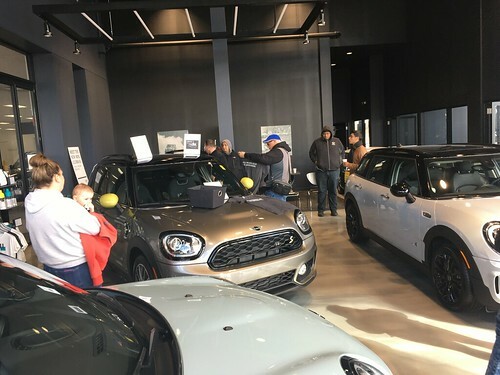 The Windy City BMW Club has extended an offer for the Chicago MINI Motoring Club to attend their annual picnic held at the scenic Botanic Gardens on August 30th. In an effort to promote cross club participation, they are also giving us the Windy City BMW club discount prices. Spend an afternoon enjoying the outdoors, and a gourmet lunch. For all the details, check out this post, and print and send in this form. Note, the registration deadline is August 15th, so you will need to act quickly. Huge thanks to the BMW club for their continued efforts to share with us!!! Would like to know if anyone from CMMC will be going?? I should be there, but then I’m the original “dual” membership Motorer!